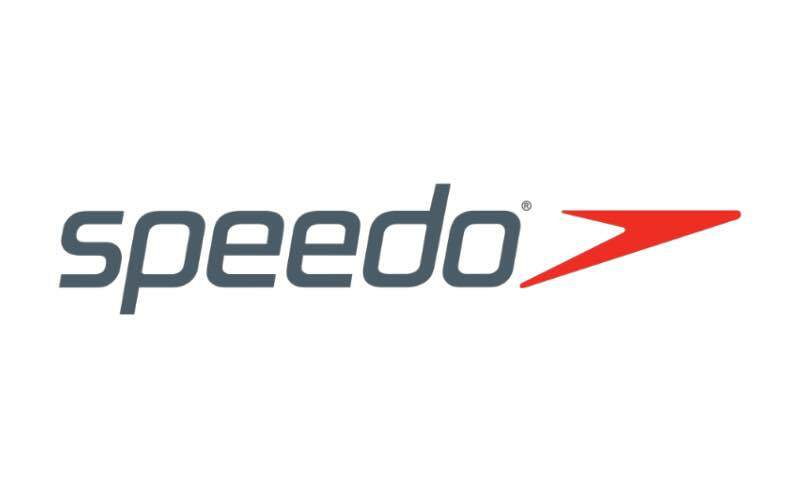 Speedo’s online store. See the range of swimsuits, swimming shorts & swimming accessories. Buy online with free delivery.